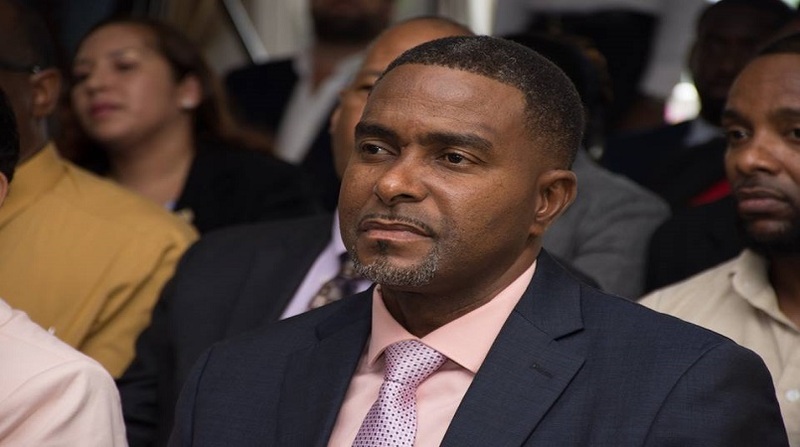 Loop News has learned that Trinidadian officials will be working jointly with local investigators from the Attorney General’s office in the Ubaldus Raymond matter, which has become a major topical issue in the country over the past few days. Further, that Raymond has taken leave so as to allow the investigation to proceed unhindered. Prime Minister Allen Chastanet broke news of an investigation into the alleged affair between the Public Service Minister and a female purportedly out of Trinidad and Tobago. An audio of a voice purporting to be that of the minister engaged in a spicy conversation with a female went viral on social media over the past weekend. 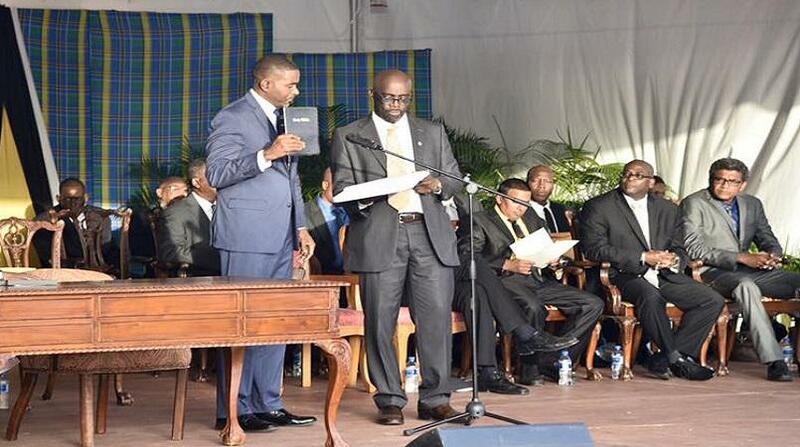 At the same time that the audio was making the social media rounds, news broke that Raymond had resigned and that Prime Minister Chastanet had accepted his resignation. However, in a stunning turn of events Prime Minister Chastanet, four days after news broke of Raymond’s resignation, told journalists that Raymond had not resigned nor had he accepted a resignation letter from Raymond. Already a hot-button issue on talk shows across the country, Chastanet’s pronouncements on the resignation blew up the airwaves, both day and night, as members of the public tried to unravel what was really happening. So far it has turned out that Prime Minister Chastanet was off island when the news of Raymond’s resignation entered the public domain via the online media and television. Government, on Thursday 11 April 2019, issued a statement confirming the investigation saying it will be performed without interference and with the utmost integrity. 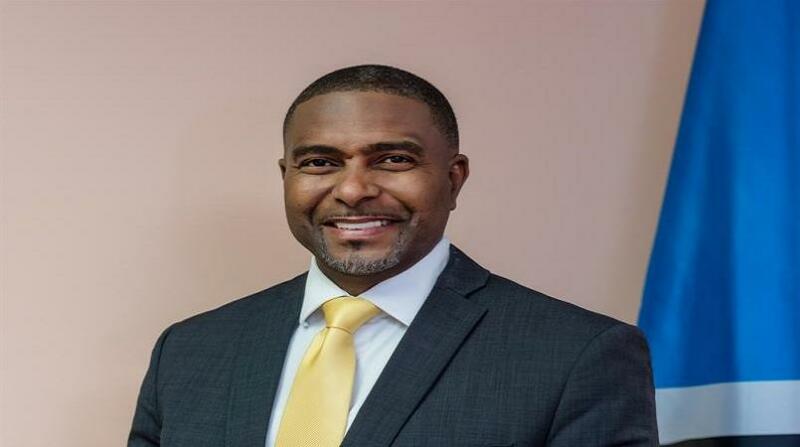 "The Government of Saint Lucia has launched investigations into recent information being circulated in the public domain surrounding the Minister for the Public Service and Senator Honourable Dr. Ubaldus Raymond. As a consequence of this initial probe, more information has come to light which warrants further investigations by the relevant authorities. The Government, in seeking to protect the interest of the People of Saint Lucia, wishes to give the assurance that these investigations will be performed without interference and with the utmost integrity. In furtherance of this, Dr. Raymond has proceeded on leave. 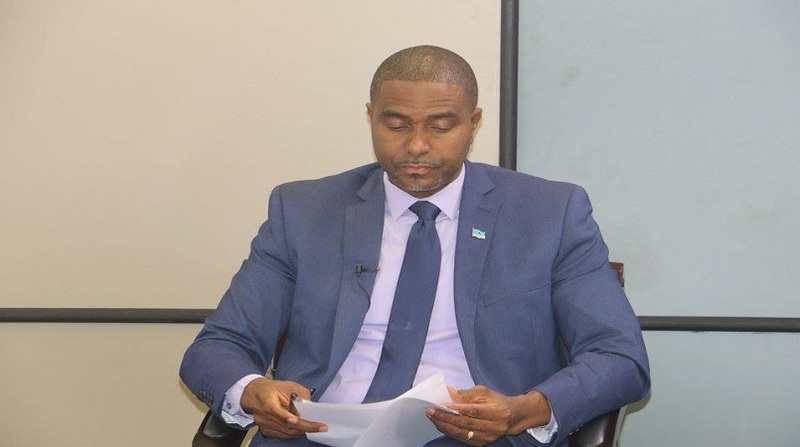 The Government of Saint Lucia wishes to give the assurance that at the conclusion of these investigations the outcome will be presented to the general public." The question being asked by some sections of the general public is whether the government will take to task the media houses who first came out with the resignation story last Friday afternoon since by Chastanet account Raymond did not resign at the time stated. What’s next in this drama is what everyone who follows the story is asking.